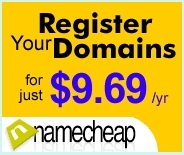 A variety of products and services for home, business, and personal use with emphasis on computer security and maintenance. Computer service, upgrades, repairs, diagnostics. Spyware, malware, and virus removal. On-site or pick up. Residential and commercial. Computer service, upgrades, repairs, diagnostics. Spyware, malware, and virus removal. Cuyahoga County west, Lorain County east. Please note: we are not networking or network professionals. hope you find these resources useful and helpful. update your virus definition files at least once a week. These are our top 4 picks in alphabetical order. All 4 have FREE versions available! avast! now protects nearly million PCs, Macs, and Androids worldwide – more than anyone else. And it just got even better! The all new Avast is here! annoying spam, blocks 'phishing' scams. Avira Internet Security Suite Premium / Paid versions here! We’ve evolved our security to revolve around you. facets of your digital life. Powerful antivirus software or a total security solution? then choose your protection level! New Avira Free Antivirus Or try the FREE version here! provide state-of-the-art, proactive protection from e-threats, including online banking attacks. antivirus protection that's right for you! across the globe to stay safe online. Microsoft Security Essentials and your built in Windows Firewall. real-time protection for your home or small business PCs. Download Microsoft Security Essentials HERE! Multiple system utilities. Use the freeware version! Protecting your systems with a firewall is a MUST! PRO version is even better! We recommend Carbonite online backup service! New credit card swipe app for Smartphones! and settings with just a few clicks; restoration is very easy as well. Backup software does a complete backup. 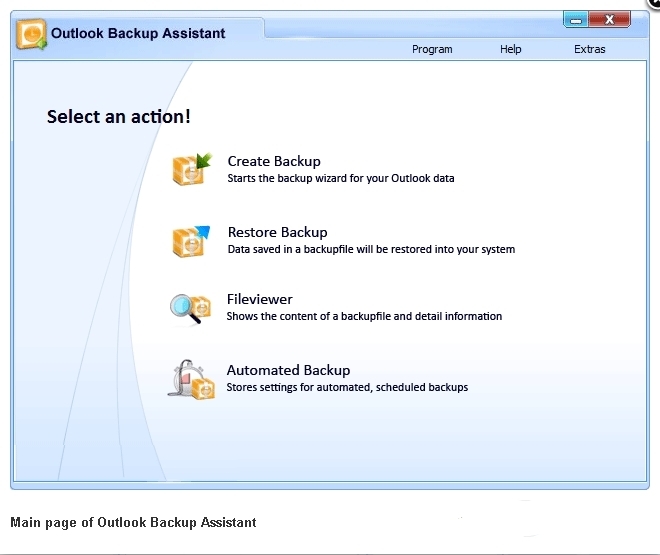 Outlook Backup Assistant supports all Outlook and Windows versions. Runs on Windows 2000, XP, Vista, 7, 8, both 32-bit and 64-bit. Yes, Outlook 2013 and Windows 8 are supported! ZIP file. You can verify the backup files for errors to ensure data integrity. security. Both standard ZIP encryption and strong 256-bit AES encryption are supported. to easily view and restore your backups, with just a few clicks. backups can be scheduled and executed as often as needed.